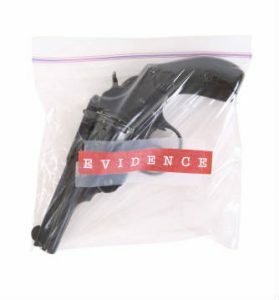 A Motion to Suppress Evidence is a motion that asks a Judge to disallow evidence from being presented in future court hearings because of an unreasonable search or seizure. It’s brought by the defense pursuant to Penal Code § 1538.5. 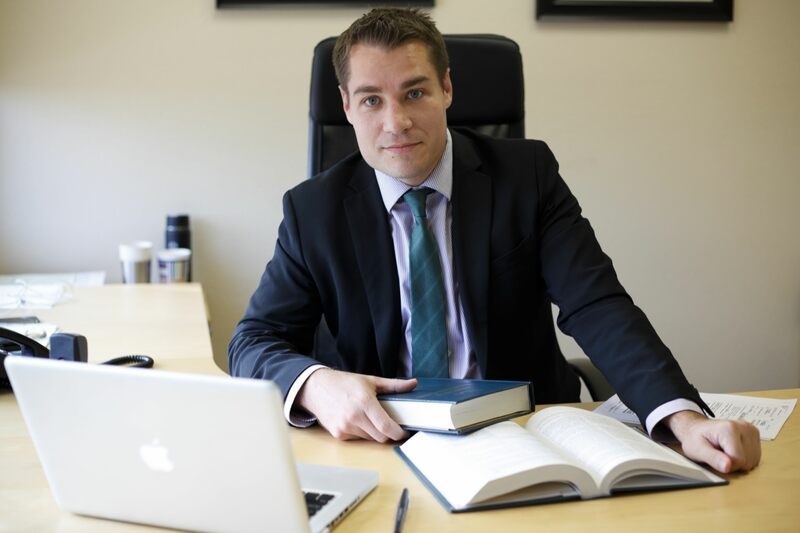 Winning a Motion to Suppress Evidence can have a dramatic effect on a criminal case and may result in a dismissal of all the charges lodged against a defendant. Warrant for Search or Seizure was Unreasonable.